Silverchair - News Archive - Daniel Johns - Talk... 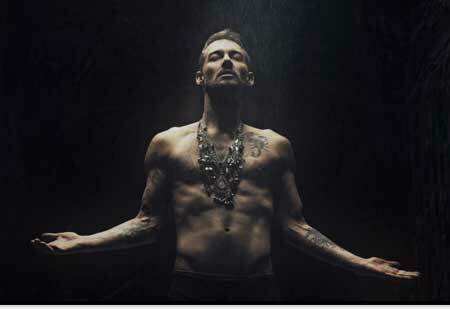 Listen - Video for "Cool on Fire"
Daniel Johns - Talk... Listen - Video for "Cool on Fire"
After 8 years of silence Daniel Johns finally releases his new album today … TALK. It’s Triple J’s Album Of The Week and the first reviews are glowing. Here’s a quick taste of what the critics are saying. But why not make up your own mind? You can listen to TALK here. TALK will be launched with two special shows at the Sydney Opera House Concert Hall on May 28 and 29 as part of the Vivid Festival. Today Daniel also reveals the video for his new single “Cool On Fire”. Directed by Josh Logue (Empire of the Sun, Hilltop Hoods) the film captures Daniel as never seen before.